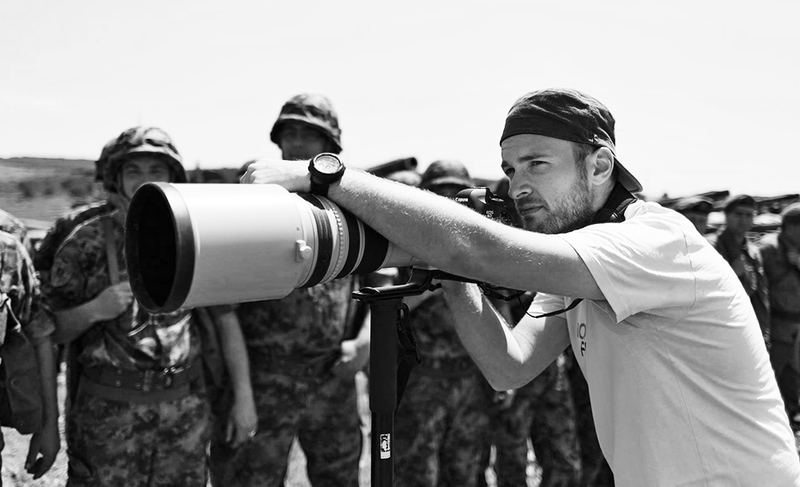 Outdoor and military photographer, mountain rescuer and IT professional. @ Belgrade / Serbia. I made my first shots during Kosovo War 1999. The photos were describing consequences which the NATO bombing left on my hometown. Step by step I become photojournalist. I matured my skills while working as a staff photographer for major Serbian media like Tanjug news agency and Kurir daily newspaper. Beside that my work has been published in numerous magazines and newspapers in Serbia and abroad. 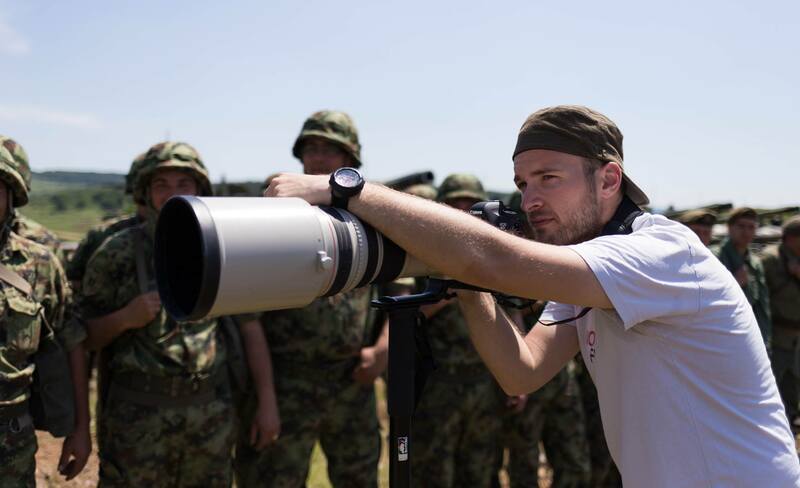 Now I’m working as a IT professional , but I’m still pretty much involved in photography, especially in my favorite subjects: outdoors, military and aviation.